If a person unsubscribes from an email their subscriber list state will be updated to unsubscribed. Similarly, if a person record has hard bounced then their subscriber member state will be updated to bounced. You can find out more in Campaign Monitor bounce types click here. These updates can be found in two spots within Salesforce. 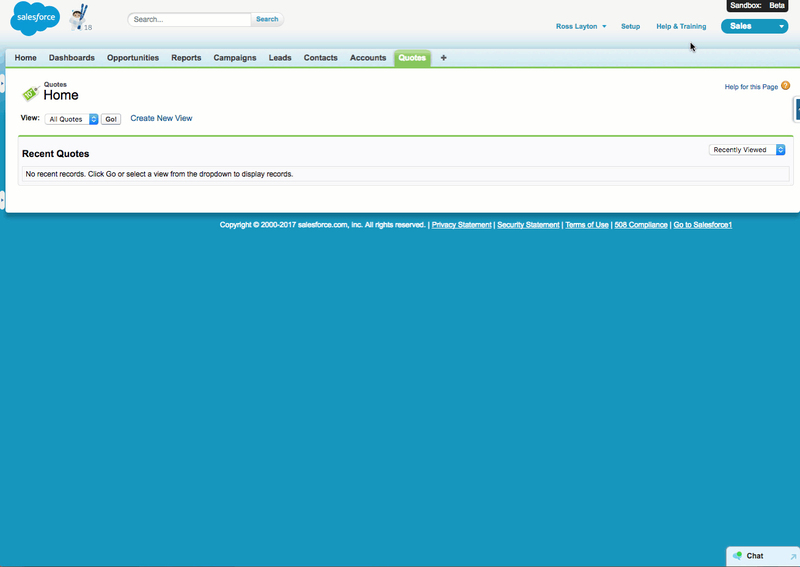 In Salesforce, click the app menu at the top right, then select Campaign Monitor Admin. Enable the options you want to use, more details below on how each one works. a. Prevent Contacts or Leads being added to lists when Salesforce Email Opt Out is checked. If the Salesforce 'Email Opt Out' field is checked on a Contact or Lead, then the Contact or Lead cannot be added to any subscriber list in Campaign Monitor. This only impacts future 'Email Opt Out' field updates in Salesforce. Unsubscribe the Contact or Lead from lists in Campaign Monitor when the 'Email Opt Out' field is updated to true/checked on the Salesforce Contact/Lead. Don't see the Campaign Monitor Admin app? If not then you need to ask your Salesforce Administrator to provide you with our full permission set.